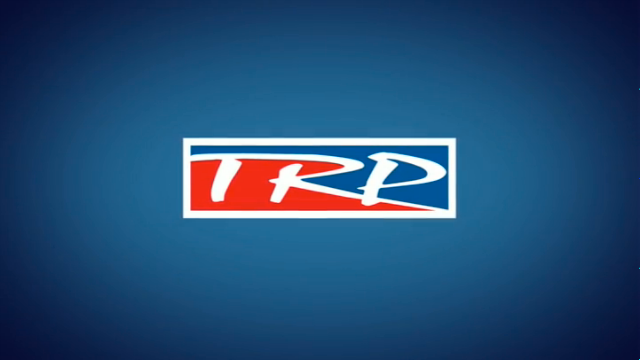 Welcome to the TRP Truck Parts and Trailer Parts website. This site has been developed to provide you with easy access to current information on truck and trailer parts relative to your business. Whatever marque of trucks you operate, or whatever your trailer 'running gear', quality parts are obviously a priority. That's why DAF offer TRP, the largest range of All Makes truck parts and trailer parts in the UK, available 24 hours a day, seven days a week. After all, in today's economic climate, who can afford to fit inferior parts and run the risk of unnecessary downtime? It just doesn't make financial, business or any other kind of sense. Skilled, fully trained parts staff to identify the right part first time. Use our extensive online truck parts search to access the truck part or trailer part you need now! 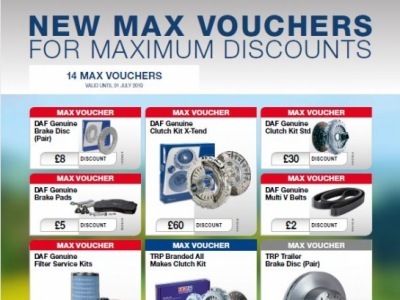 Why DAF & TRP are the best choice for truck parts, trailer parts, lubricants and consumables.